While having a child of your own may represent a priceless opportunity, there is no question that surrogacy will require a significant financial investment on your part. This is not to suggest that all of the money required to cover your surrogacy plan will have to come out of your own pocket, nor that there aren’t solutions available to help you afford surrogacy, even though it might at first seem to strain your budget. It is only to state the truth: any trustworthy, reputable surrogacy program with a history of proven success, regardless of where the practice is located or by whom it is run, will not be cheap. Considering all of the factors involved in the cost of surrogacy, it cannot be cheap - to make it so, a practice would have to cut corners and sacrifice quality. At Pacific Surrogacy & Egg Donation, Inc., we partner with our patients to bring them exceptional surrogacy plans at competitive prices. Surrogacy costs at our Los Angeles practice are extremely reasonable, especially when our success rates are taken into consideration; this is one of the reasons that we attract patients from throughout the country and around the world. However, we will never compromise the quality of our care as a means of cutting costs; to do so would be unethical and contrary to our mission, not to mention not at all cost-effective to our patients in the long run. During consultations, our physicians explain to patients the variables that can affect surrogacy costs, as well as how they can pay for surrogacy. They would be pleased to discuss the factors that will affect the cost of your surrogacy during a confidential, one-on-one consultation at our state-of-the-art facility. Within the pages of our website, you will find information about the factors that can influence surrogacy costs, which we invite you to read at your leisure. Some of these factors include your possible travel costs, the cost of compensating your surrogate, IVF costs, the extent of your insurance coverage, the cost of egg donation, and the cost of any repeated procedures (such as embryo transfer) that are necessary. Because there are so many factors that can influence the cost of your individual surrogacy plan, it is impossible for us to provide you with a specific number regarding the cost of surrogacy without first meeting you. However, as you do your homework by searching the web for surrogacy cost information, you will surely discover that the cost of surrogacy treatment generally totals in the tens of thousands of dollars, with the average cost of treatment exceeding $100,000. This represents the national average and does not constitute a prediction of how much your treatment will cost at Pacific Surrogacy & Egg Donation, Inc. It is worth noting, however, that whatever the out-of-pocket cost of your treatment, there are a variety of ways that you can make payment more affordable. Loans, medical credit cards, financing plans, and even grants are all available to people who wish to start families through surrogacy. We can help you understand your payment options during your initial consultation. 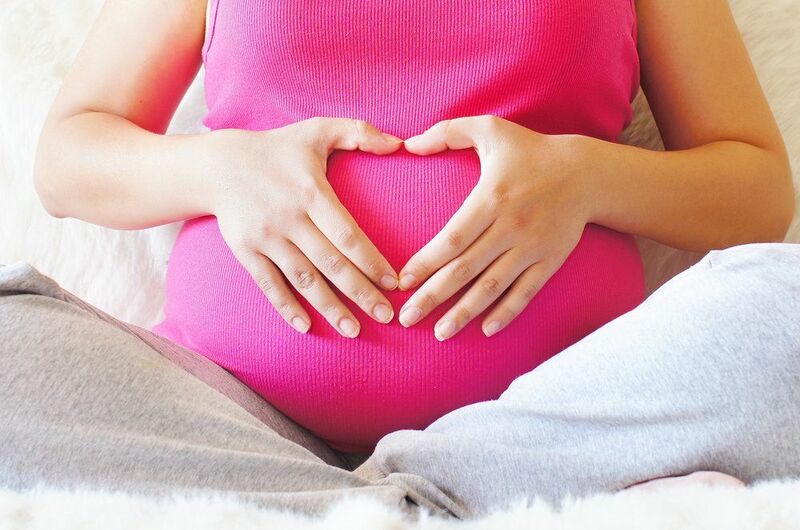 To learn more about surrogacy costs at Pacific Surrogacy & Egg Donation, Inc., please contact our practice today.